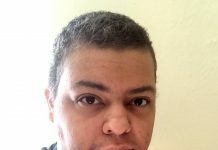 Recently, a change has occurred at one of the area’s prominent LGBT non-profit service organizations. CANDII House (Children AIDS Network Designed for Interfaith Involvement), more recently known as ACCESS AIDS Care (AIDS Care Center for Education and Support Services)/The LGBT Center of Hampton Roads, expanded its mission, changed its name to the LGBT Life Center and adopted a new logo. “We’re incredibly proud of our nearly 30 year history in Hampton Roads. When we started in 1989, we focused on women and children living with HIV/AIDS. Over the years, as HIV has changed our work has changed. We’re ready to meet the diverse needs of our Hampton Roads community, and our commitment to ending the HIV/AIDS epidemic in Hampton Roads remains as strong as ever,” said Stacie Walls-Beegle, Chief Executive Officer of LGBT Life Center. 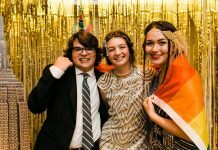 The LGBT Life Centers expanded mission is as follows: LGBT Life Center is a trusted leader that empowers the LGBTQ communities and all people affected by HIV through improving health and wellness, strengthening families and communities, and providing transformative education and advocacy. In 2011, ACCESS AIDS Care opened the LGBT Center of Hampton Roads with a grant, in part, from the Elton John AIDS Foundation. 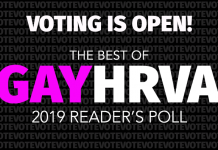 Since then, the community has increasingly asked for LGBTQ related programming and services. The agency has always responded to those in our Hampton Roads community who are most critically in need. Today, with major advances in medication, people living with HIV often lead long, healthy lives. We now know that individuals who receive treatment can become undetectable (unable to pass the virus on to others) and medication like PrEP, a daily pill that blocks the virus, can stop HIV before it takes hold. 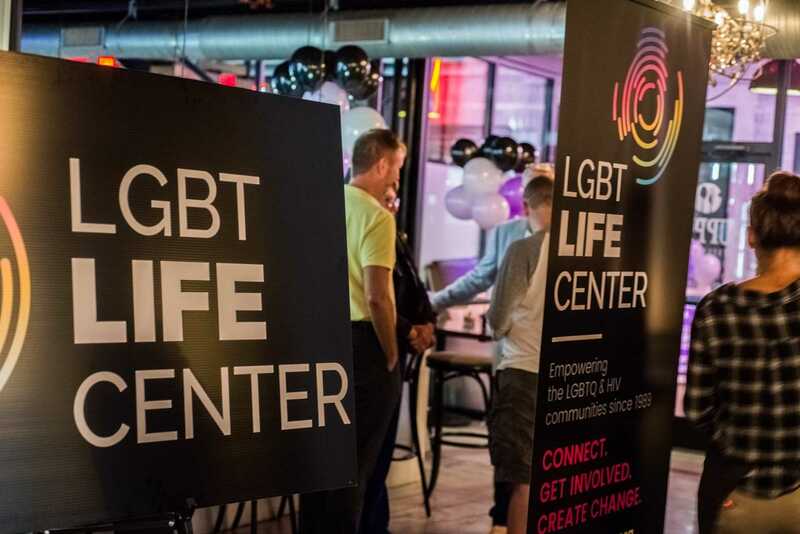 LGBT Life Center will continue its work as a leading HIV service provider in Hampton Roads, and will grow and expand service options for the HIV and LGBTQ communities. 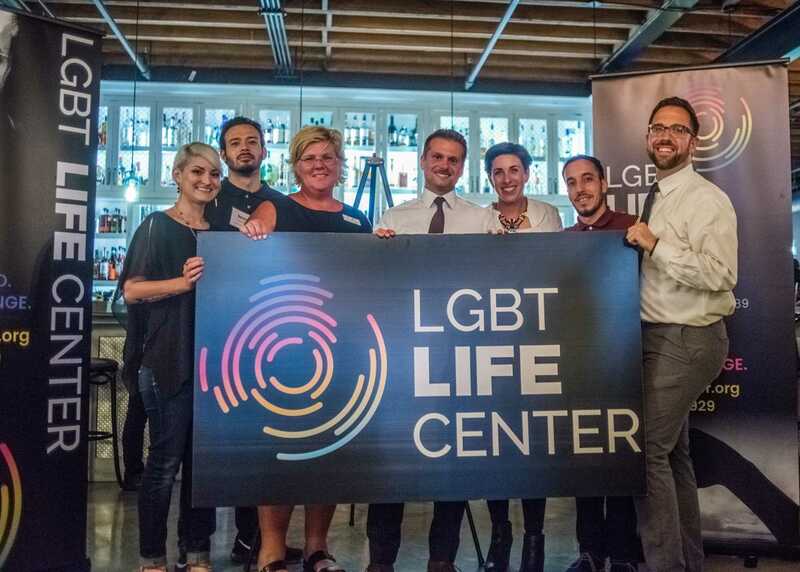 LGBT Life Center will develop strategies to address regional health disparities; including, opening an LGBTQ friendly PrEP clinic, and create a continuum of care by integrating medical and behavioral health. For more information about programs and services offered by the LGBT Life Center, please visit www.lgbtlifecenter.org or call 757-640-0929. Next articleSet Sail with OutWire757 to Celebrate our Community and the End of Summer!